A holding company is a business entity which is structured for owning stock of other companies. Among the benefits of establishing a holding company in Japan, our company formation consultants in Japan would like to mention the fact that, generally, the investment required to control another company is smaller than it would be for a merger or consolidation. • A limited liability company (Godo Kaisha). The limited liability company in Japan is commonly used by small and medium sized businesses and activates more as a partnership. Our company registration advisors in Japan can offer assistance in setting up such a company in Japan. 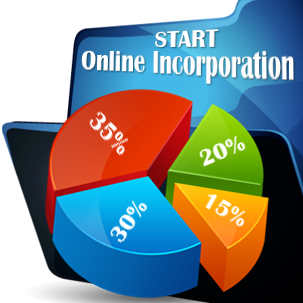 The registration costs for such a company are smaller than for the limited liability company by share (JPY 250,000). This type of entity is more useful when there are partners who can activate in the company by offering their skills, knowledge or network without effectuating large contributions. On the downside, the limited liability company in Japan is less credible than the limited liability company by shares. Usually, a non-resident person who holds shares in a holding company in Japan is obliged to pay taxes on the dividends from the holding company. The withholding tax applied on dividends paid by Japan holding companies to non-residents is set at 7% for dividends which are due on or prior to March 31, 2009. 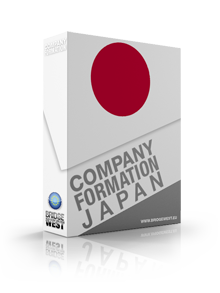 Our Japan company formation representatives can provide further details on this matter. 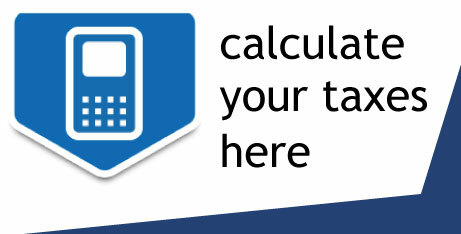 After this date, the maximum withholding tax rate is usually set at 10% of the gross distributed amount, as defined by the Tax Conventions with different jurisdictions. Profits which are derived from the sale or another type of share dispositions of a holding company in Japan inside the country or abroad by a non-resident are, commonly, taxed with an income, corporation or other taxes. If you would like to set up a limited liability company in Japan, please do not hesitate to get in touch with our friendly company formation executives in Japan. Call us now at +81-3-6264-8446 to set up an appointment with our company formation agents in Tokyo, Japan. Alternatively you can incorporate your company without traveling to Japan. As a Nippashi Office client, you will benefit from the joint expertize of local and international consultants. Together we will be able to offer you the specialized help you require for your business start-up in Japan. Copyright © 2011 - 2019 Company Formation Japan. All rights reserved.